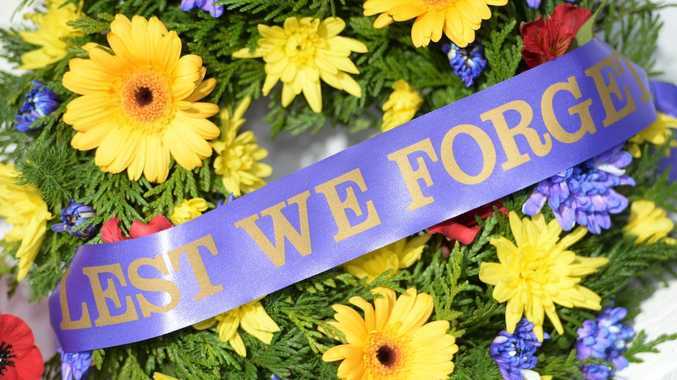 RUGBY LEAGUE: The South Grafton Rebels are back to zero competition points, after Group 2 administration declared their opening round win over the Woolgoolga Seahorses a forfeit due to the Rebels fielding an unregistered player. 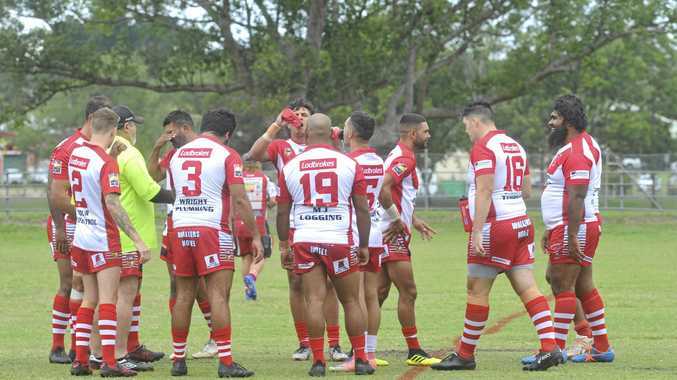 Under Country Rugby League rules, the penalty for the unregistered player breach has resulted in the match being declared a forfeit by the Rebels, with the win and competition points now awarded to the Seahorses. The penalty sees the South Grafton Rebels fall to the bottom of the Group 2 competition ladder, level with Bellingen Valley/Dorrigo Magpies, who are also yet to record a win this season.